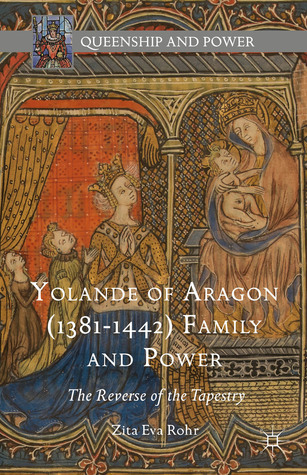 The final volume of Richard Vaughan’s four part series on the Valois Dukes of Burgundy does not disappoint! 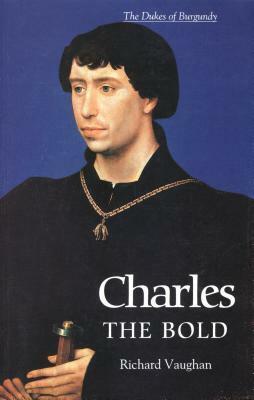 I have found Charles the Bold to be a fascinating historical personality for many years. Initially I read the biography of him by Ruth Putnam which was written in the early twentieth century. 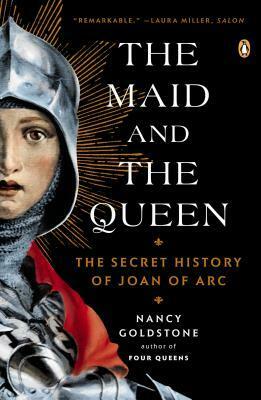 She relied on and quoted only primary sources and it is a really good read. Vaughan’s book is certainly more technical and doesn’t have as much of the personal information on the Duke that Putnam has. Vaughan mostly concentrates on Charles’ pursuit of warfare and suppression of rebellions which define his rule as Duke of Burgundy. 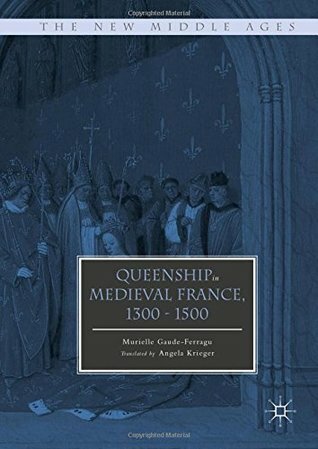 There is a good deal of reference to the hatred between Charles and King Louis XI of France, the subject of quite a bit of interpretation and discussion by historians. I really liked this aspect of the book. He also gives some detail on Charles’ marriages, his personality and his court. 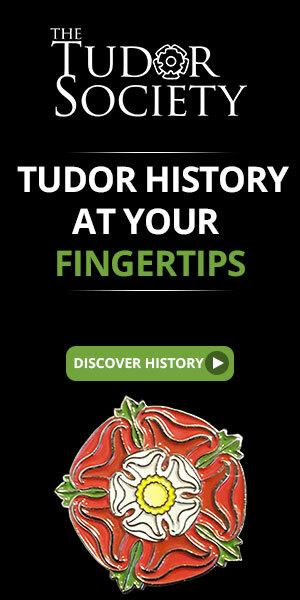 Most interesting of all is the discussion of Charles’ many campaigns and warfare. Vaughan explains where he recruited his troops, how he gathered supplies, how he organized the campaigns and how he had weapons manufactured and delivered. Vaughan describes Charles’ talent and supreme ability to create and publish ordinances and organize troops. However, this didn’t translate into victories on the battlefield for him. By far the best part of this book is the last few chapters where Vaughan recounts the conflict that arose in what is now Switzerland that resulted in Charles transporting his army there to fight. 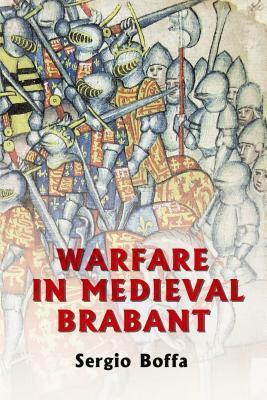 The descriptions of the last three battles he fought at Grandson, Murten and Nancy are gripping reading and spellbinding history. One has to wonder what motivated Charles to keep on fighting against overwhelming odds. He met his gruesome end at Nancy. They found his frozen body the day after the battle. 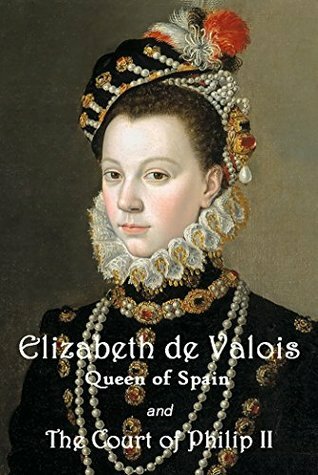 For all intents and purposes, this was the end of the dynasty of the Valois Dukes of Burgundy. I didn’t want this series to end. These books have to be Richard Vaughan’s magnum opus. They are true masterpieces and I highly recommend all four of these books.